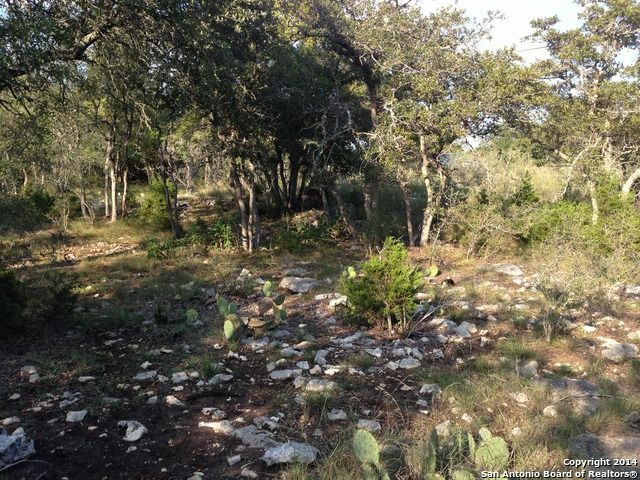 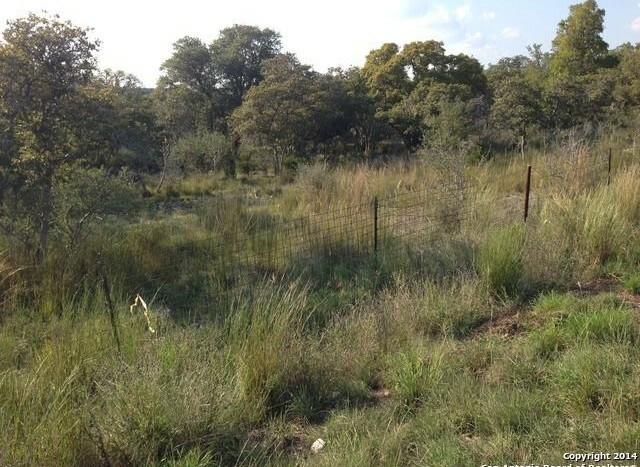 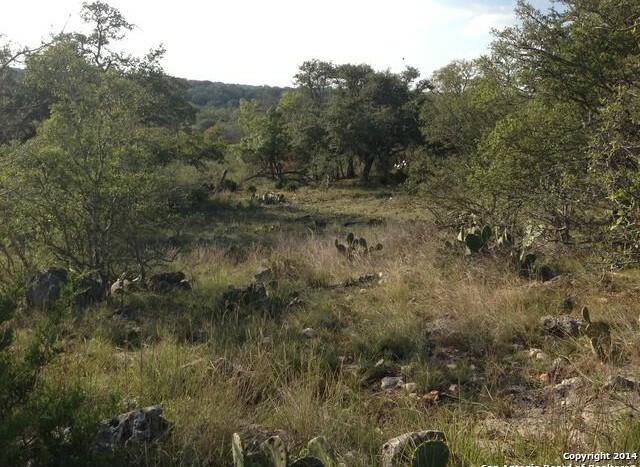 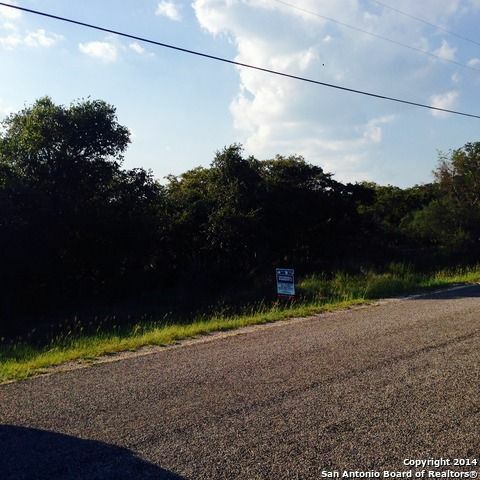 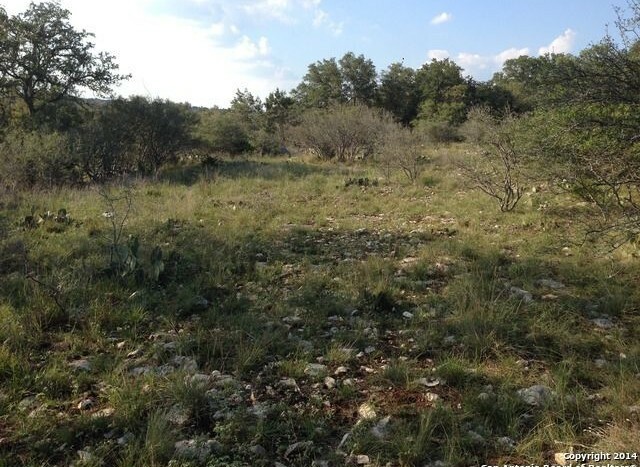 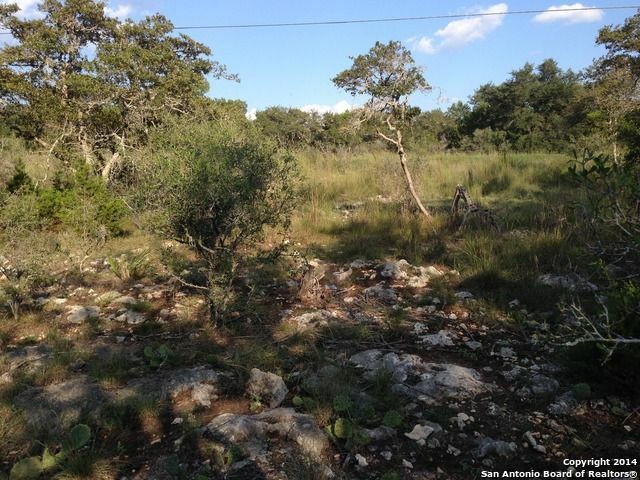 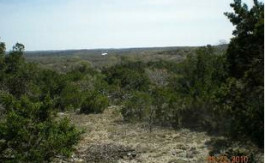 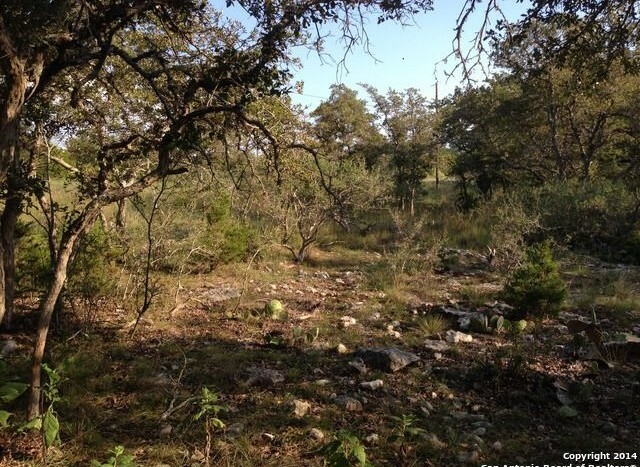 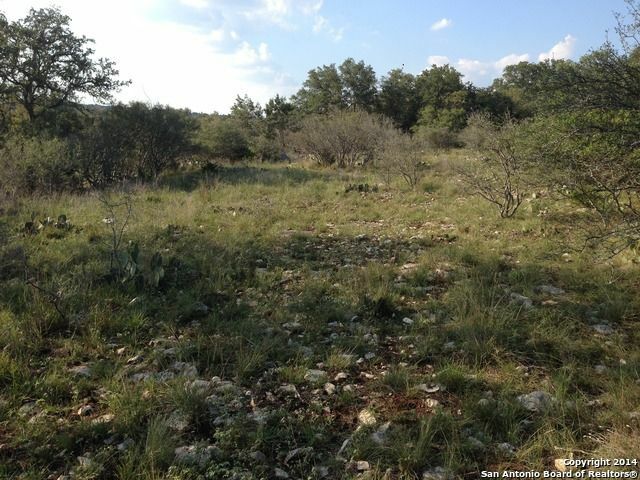 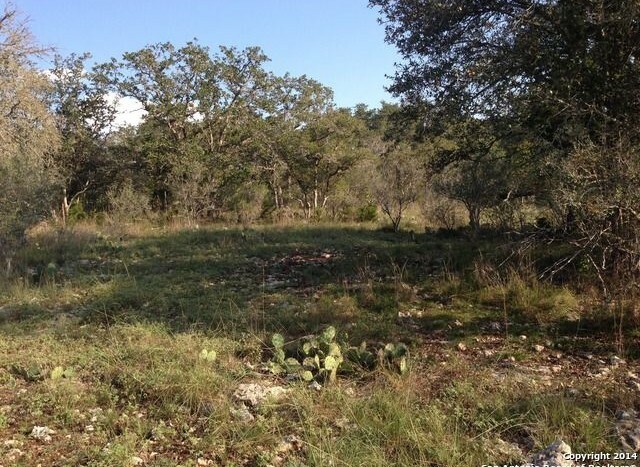 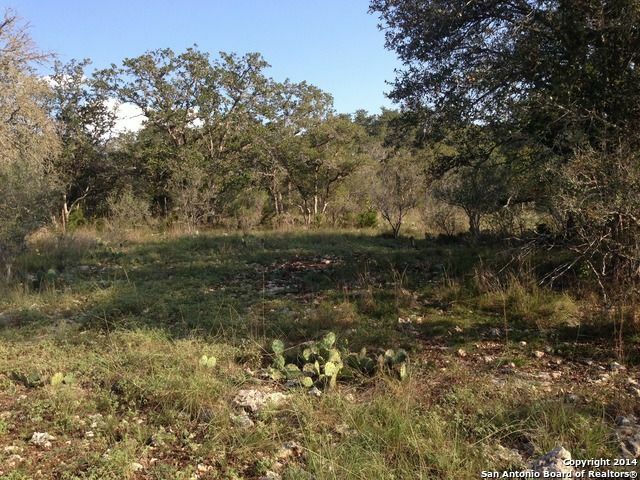 WONDERFULLY THREE’D 3+ACRE PARCEL OFFERING GREAT VIEWS AND A GOOD BUILDING SITE. SMALL PART OF BACK LOT HAS A WET WEATHER CREEK. GUADALUPE RIVER AND SPRING CREEK ACCESS THRU HOA PARKS.